Summer is right around the corner and that means putting meal plans and food choices into overdrive. As difficult as that may sound, it can be as simple as including these five vegetables into your daily meals. Dr. Goglia explains the beneficial fat burning properties of these vegetables that are ideal for boosting your weight loss. 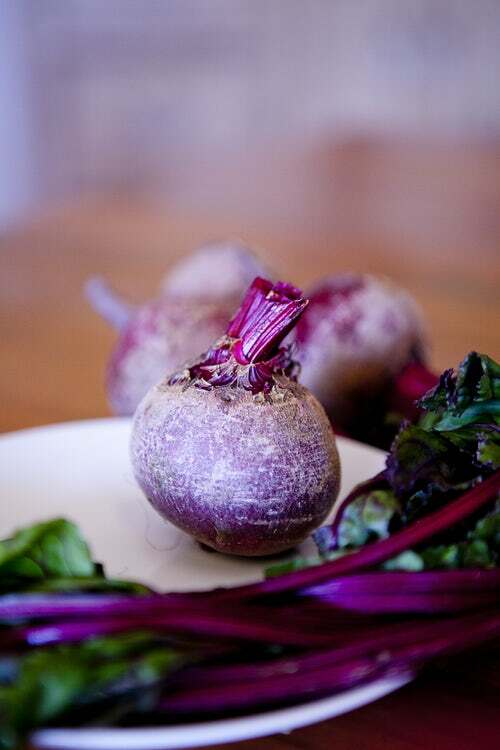 Beets are considered to be a strong diuretic that focuses on the liver and kidneys. Dr. Goglia explains that beets contain a special kind of iron and chlorine that help flush out fat deposits. Try incorporating beets in a vegetable medley, adding into a smoothie, or trying out these amazing beet recipes to add color to your meals! 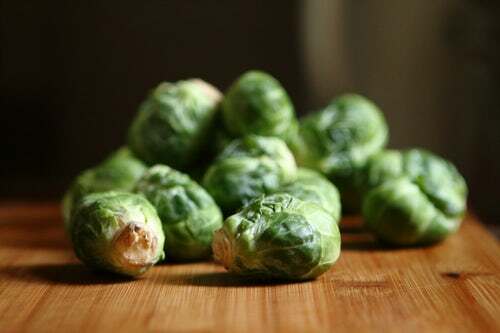 Not only are Brussel Sprouts loaded with vitamin K, vitamin C, and fiber, but they have gland (particularly the pancreas) stimulating properties that release cell cleansing hormones. Brussel Sprouts can be included in your diet to help boost your weight loss as well as help clean your cells. Brussel Sprouts can be enjoyed roasted, grilled, boiled, or raw. Keep cool during the warm weather with this raw brussel sprout salad that will be ideal as a side or topped with a lean protein for a complete meal. Like other fat burning foods, cucumbers contain minerals that facilitate waste removal. Specifically, cucumbers contain a high sulfur and silicon content that assist in removing uric acid which loosens fat from cells. 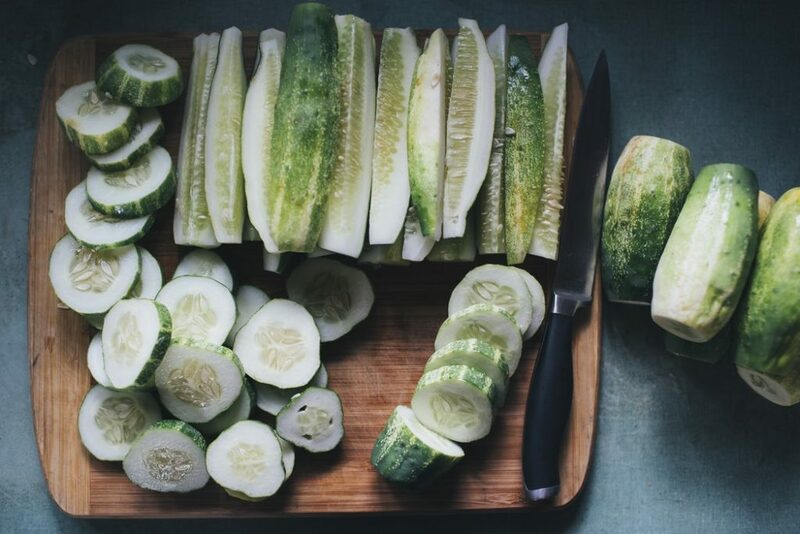 Cucumbers also contain a high water content which will help you stay hydrated during the warm weather. Try this incredibly delicious and nutritious cucumber gazpacho that will keep you cool as a cucumber. 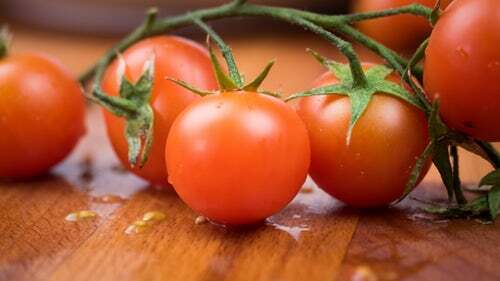 Boost your metabolism by adding tomatoes into your diet. Tomatoes not only contain high levels of vitamin C, but they contain citric, malic, and oxalic acids that accelerate the metabolic process. 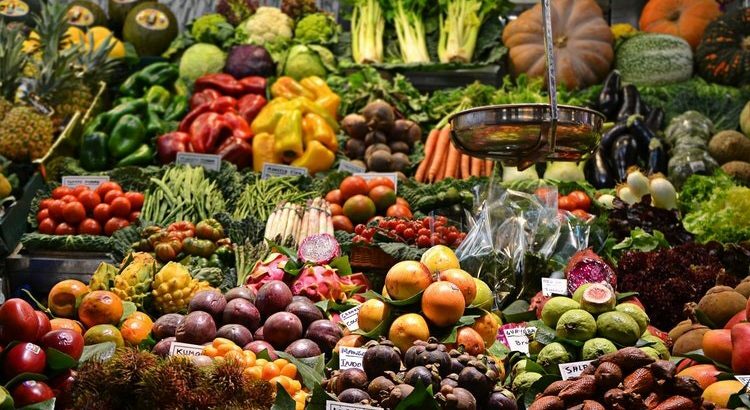 Additionally, tomatoes trigger the kidneys to filter large quantities of fatty deposits which will allow your body to eliminate them from your system. Tomatoes can be easily added into your meals as a main ingredient or as a tasty, low calorie flavor booster like this incredibly easy tomato salsa. This fat burning vegetable with the unique taste is a great way to help shake off that stubborn fat. 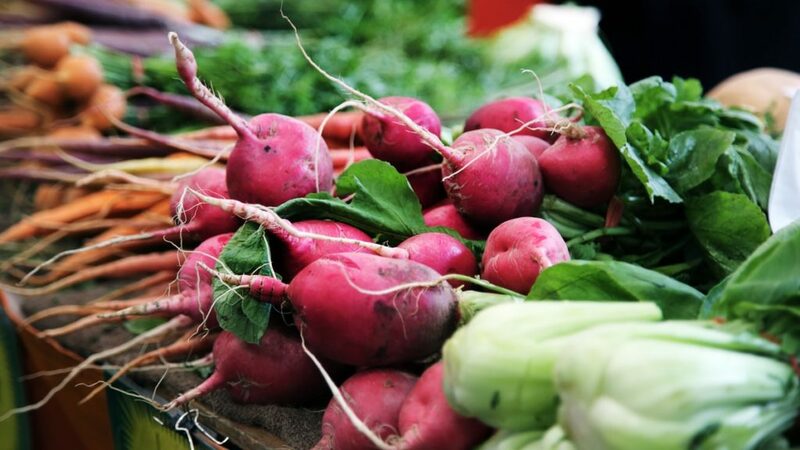 With their high levels of iron and magnesium, radishes can help dissolve fat in your cells. Radishes can be incorporated in your diet by thinly slicing them and tossing them into a salad or sandwich, pickling them in your favorite blend of herbs and spices, or roasting them like this delicious mustard and turmeric recipe. As we can all agree, finding ways to reach a weight loss goal is key to keeping us on track, motivated, and feeling good. With any little help we can get, it is important to maintain a nutritious and healthy mindset and relationship with food. Rather than cutting out foods, try these great recommendations alongside with these fat burning foods and following these tips to help boost weight loss. Still having a hard time reaching your goal? Take this quiz to find out your metabolic efficiency.